difference, please spare what you can. Every penny donated through our website will go towards our new purpose built rehabilitation centre. We really appreciate your support. 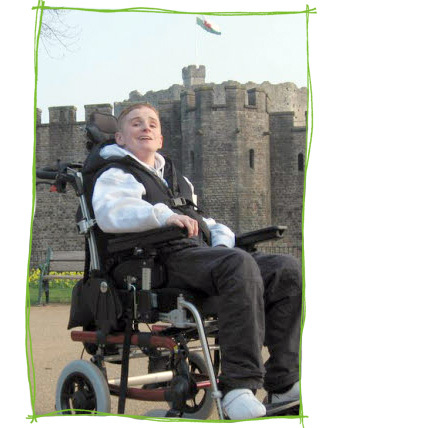 Thank you for making a difference to the lives of brain injured children in Wales. If you would prefer to make an offline donation please use our contact form and a member of the Kyle’s Goal team will get back to you.